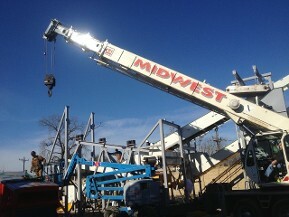 Midwest employs highly skilled individuals that work together as a team to provide the safest and most efficient job sites possible. Our staff has over 100 years of combined experience installing and maintaining recycling equipment and systems. From project managers, installation supervisors, trained, and certified Millwrights, Midwest employees are experienced at installing all types of recycling and waste handling equipment from single conveyors, balers, and shredders to complete MRF systems with over 300 motors. Our dedicated, knowledgeable, and experienced crews are available seven days a week to keep your recycling plant in working order. We are experienced with a wide range of recycling plant repair and maintenance services. For more than 10 years, our company has been pairing knowledgeable professionals with necessary equipment. 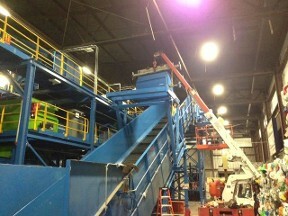 See a gallery featuring photos of some of our completed recycling plant projects. for more information on our dependable recycling plant repair services. Established in 2005 MRSS has been installing, maintaining, and supporting operations in recycling and solid waste processing facilities in North America. 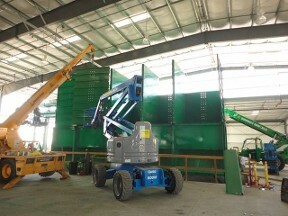 Pairing dedicated and knowledgeable individuals with the right tools and equipment, Justin Rice, owner and president, believes this combination is the key to offering the best recycling plant installation and maintenance support. 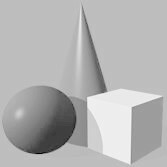 We are able to provide numerous references regarding our work.